In Ethics in Comedy, edited by Steven Benko. Jefferson, North Carolina: McFarland & Co., forthcoming. "Maria Bamford: A/Way With Words"
In Taking a Stand: American Stand-up Comedians as Public Intellectuals, edited by Peter Kunze and Jared Champion. Jackson, MS: University of Mississippi Press, forthcoming. 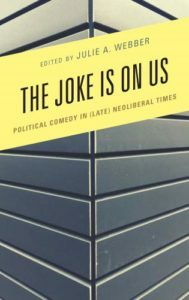 In The Joke’s On Us: Political Comedy Encounters Neoliberalism, edited by Julie Webber-Collins. Lanham, MD: Lexington Books, 2018. In Hysterical! 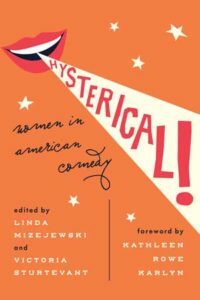 Women in American Comedy, edited by Linda Mizejewski and Victoria Sturtevant. Austin, TX: University of Texas Press, 2017. 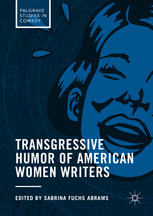 In Transgressive Humor of American Women Writers, edited by Sabrina Fuchs Abrams. New York, NY: Palgrave Macmillan, 2017. 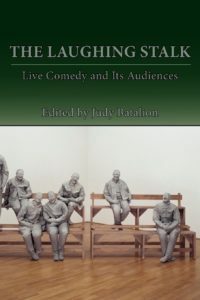 In The Laughing Stalk: Live Comedy and Its Audiences, edited by Judith Batalion. West Lafayette, IN: Parlor Press, 2012. 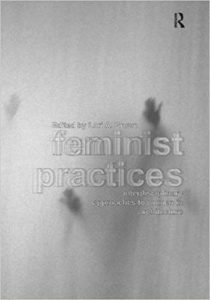 In Feminist Practices: Interdisciplinary Approaches to Women in Architecture, edited by Lori A. Brown. England: Ashgate Publishing Ltd., 2011. 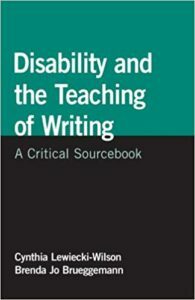 In Disability and the Teaching of Writing: A Critical Sourcebook, edited by Brenda Brueggemann and Cindy Lewiecki-Wilson. Boston, MA: Bedford/St. 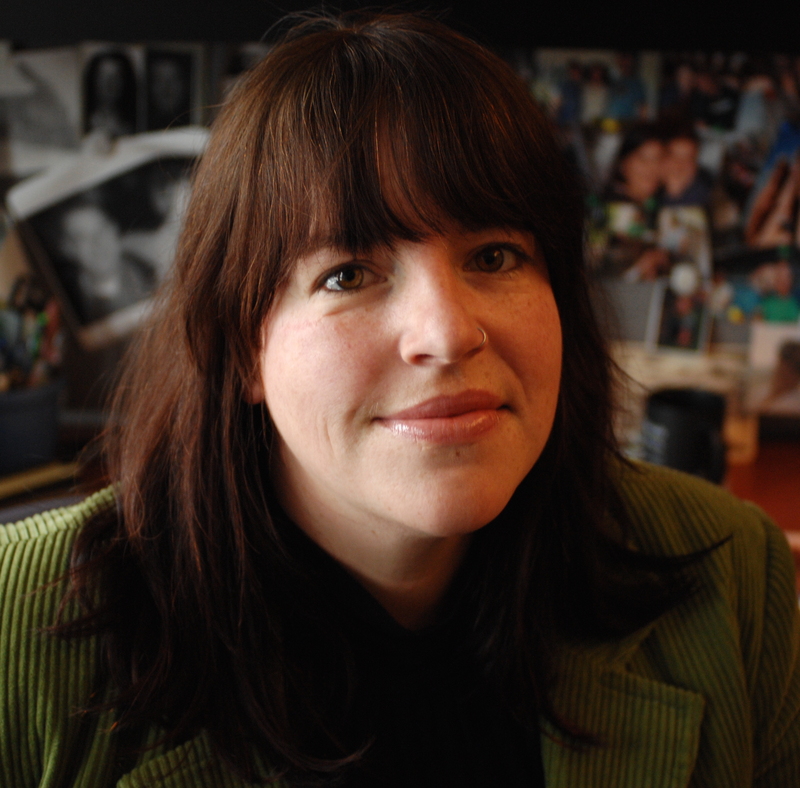 Martin’s Press, 2008.